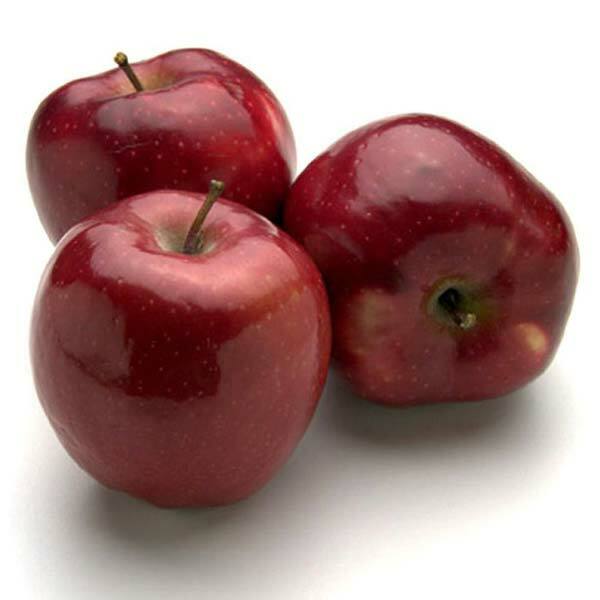 Owing to our rich industry experience, we are reckoned among the reputed Manufacturers, Suppliers and Exporters of Fresh Red Apple. The Apples we make available are soft and mealy. We organically grow the Red Apple in our orchards using advanced horticulture techniques. Get in touch with us for bulk orders of the fruit within the promised time frame. One can obtain the fruit at nominal rates from us.